Mr. Schuessler has been a director and the Company’s President and CEO since April 2015. Previously, he served as President of International for Global Payments, Inc., overseeing the company’s business outside of the Americas, spanning 23 countries throughout Europe and Asia. 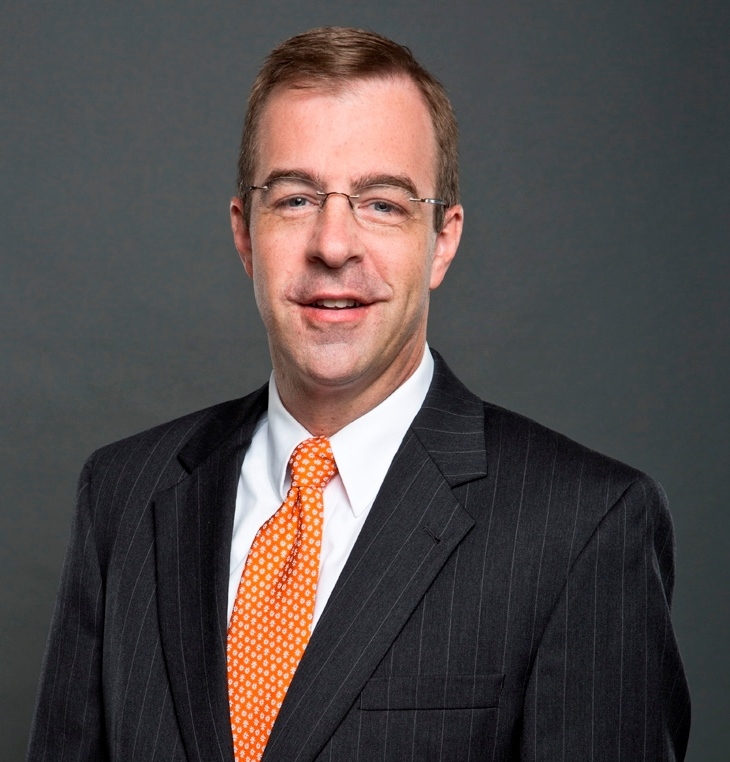 Mr. Schuessler currently serves on the Dean’s Advisory Board of Emory University’s Goizueta Business School. As a result of Mr. Schuessler’s 20 years of experience in the payments industry, he understands the Company’s main markets and has developed management and oversight skills that allow him to make significant contributions to the Board. Mr. Castrillo is our Executive Vice President, Chief Financial Officer & Treasurer since 2018. He has worked at the Company since 2012 serving in roles of increasing responsibility. 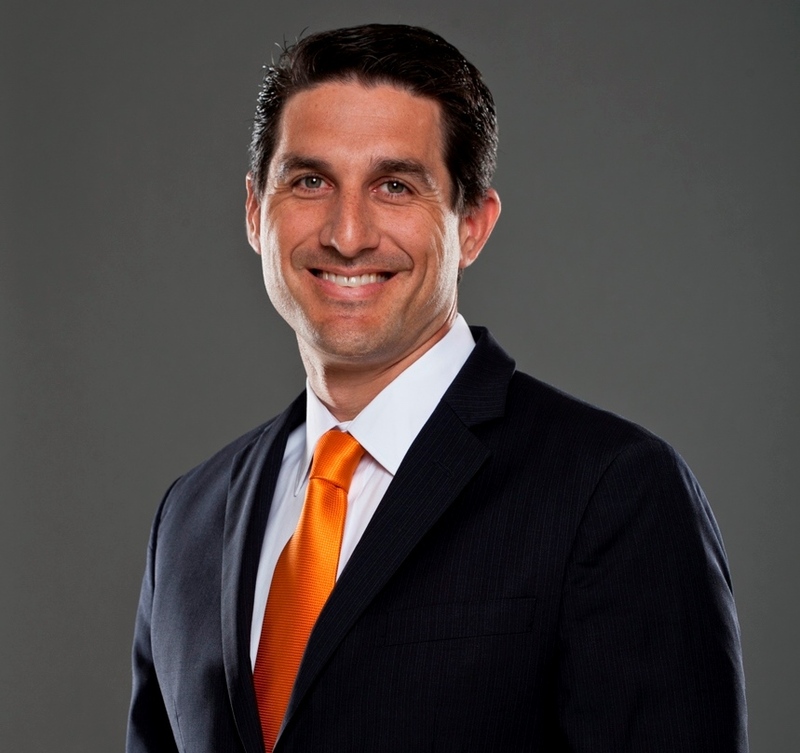 Prior to joining the Company, Mr. Castrillo was an Audit Manager in the Banking and Capital Markets group of PwC. Mr. Castrillo holds a B.B.A. with a double concentration in Finance and Accounting from Villanova University. He is also a Certified Public Accountant. 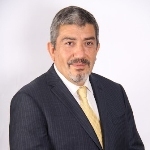 Enrique Candanoza is the Vice President and Country Head, Evertec Colombia, with more than 20 years of experience in managing payment methods, electronic channels and financial products, based in Bogotá, Colombia. He has more than 30 years of experience in manufacturing and technology companies. Candanoza was co-founder of Processa. 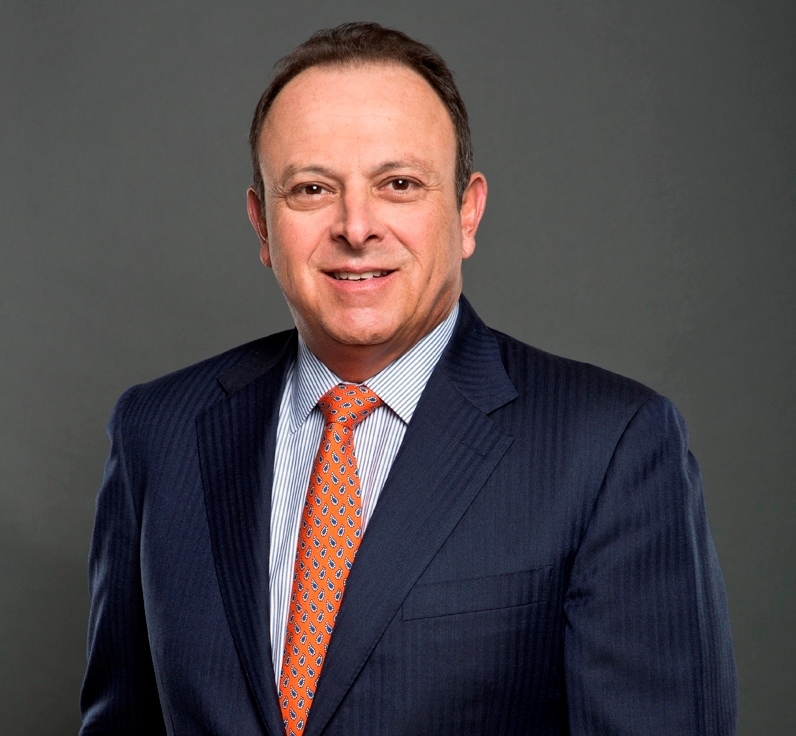 Previously to his current role, Candanoza was the Technology Vice-president of various financial institutions in Colombia, such as Megabanco (part of Banco de Bogotá) and Cupocrédito, besides being the co-founder of Processa. Rodrigo Del Castillo is the Senior Vice President of Payment Services, Latin America of Evertec As part of this role he is responsible for the business development and commercial management for this region. He has more than 30 years of experience in the development and commercialization of products, information technology services and transactional financial solutions. He has a degree in industrial engineering from Universidad de Santiago and a master degree in business management from the Universidad Adolfo Ibañez. 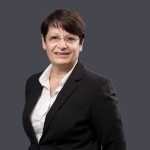 María Gois is the Senior Vice President of Information Technology (IT) of Evertec She has more than 25 years of experience in Operating Systems, Capacity Planning, System Development, Project Management and Process Improvement. Ms. Pérez is our Executive Vice President — People & Culture since February 2018. She joined the Company in 2011 as Director of Internal Audit. 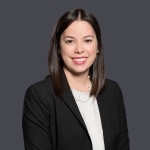 Before joining Evertec, Ms. Pérez worked at Chartis as an External Reporting Manager for the Latin America Region and PwC where she worked as a senior auditor. She obtained her Bachelor of Science in accounting from Fairfield University in May 2005 and is a Certified Public Accountant. Mr. Ramírez is our Executive Vice President — Puerto Rico Sales. He joined the Company in April 2004 and became an Executive Vice President in 2012. Before joining the Company, Mr. Ramírez worked for 21 years at GM Group, Inc. holding various senior positions in product and sales management. Mr. Ramírez received his Bachelor of Science degree in Computer and Systems Engineering from Rensselaer Polytechnic Institute in New York. 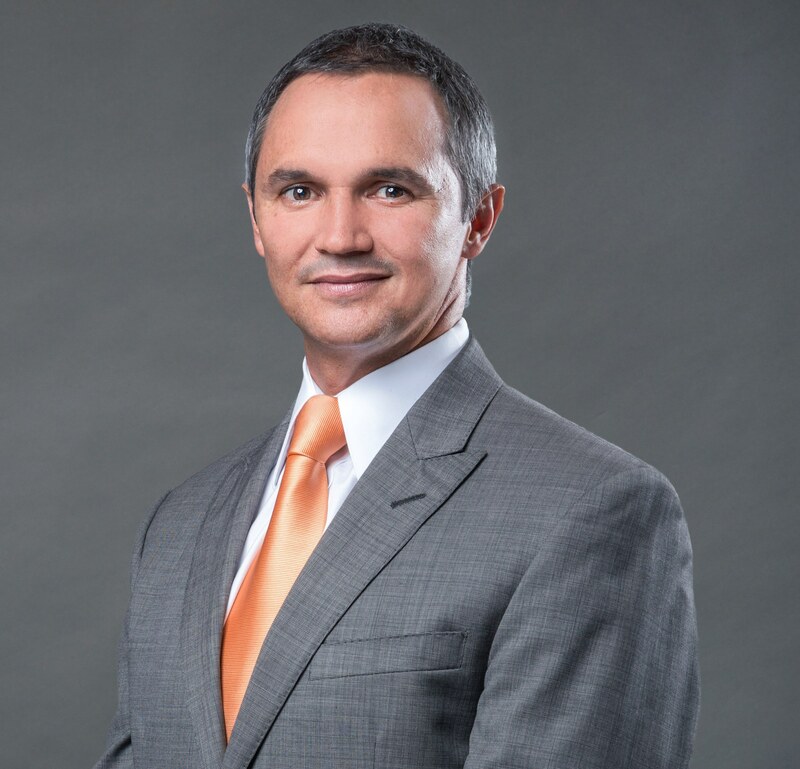 Juan Rego is the Senior Vice President of Internal Audit of Evertec Before assuming this responsibility at Evertec in 2017, Rego worked as Director of Enterprise Risk Management. Rego earned a Bachelor’s degree in Systems Engineering at Universidad Tecnologica del Centro (UNITEC) in Venezuela, followed by a Master degree in Networking at Instituto Cibernos in Spain. He holds Certified Information Systems Auditor (CISA) and is Certified in Risk and Information System Controls (CRISC). 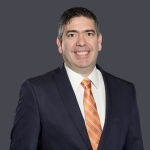 Mr. Rodríguez is our General Counsel and Executive Vice President — Legal, Compliance and Corporate Development since 2016. 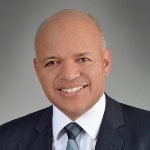 Prior to joining the Company in 2015, Mr. Rodríguez served as Executive Director at J.P. Morgan in New York. 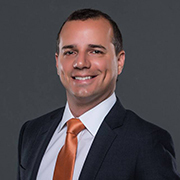 Mr. Rodríguez possesses a bachelor’s degree from the Woodrow Wilson School of Public and International Affairs at Princeton University and holds a Juris Doctor from Stanford Law School. Mr. Rospigliosi is our Executive Vice President — Product, Marketing & Innovation since April 2016. Before joining the Company, he served as Chief Risk Officer for Visa in Latin America and before that he was the Managing Director for Latin America at CyberSource, a Visa subsidiary. He graduated from the University of Lima with a bachelor’s degree in Business Administration and holds an MBA from the University of Texas in Austin. Mr. Steurer is our Executive Vice President & Chief Operating Officer since 2012. Before joining the Company, Mr. Steurer worked for over 11 years at First Data Corporation, where he last served as Senior Vice President, Latin America and Caribbean from 2003 to 2012. 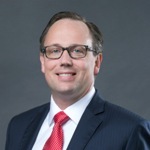 Mr. Steurer holds an MBA in Finance from Indiana University, and a Bachelor of Business Administration degree in Finance from the University of Notre Dame. Mr. Vizcarrondo is our Executive Vice President — Payment Services Puerto Rico & Caribbean, Business Solutions & Merchant Acquiring. Prior to joining the Company in 2010, Mr. Vizcarrondo worked in Banco Popular de Puerto Rico for 14 years. Mr. Vizcarrondo holds a Bachelor of Science degree in Management, with a concentration in Finance, from Tulane University.